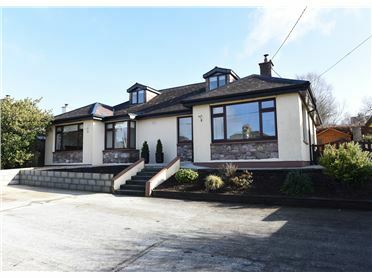 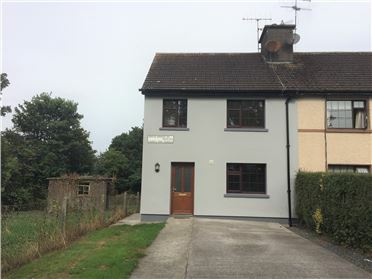 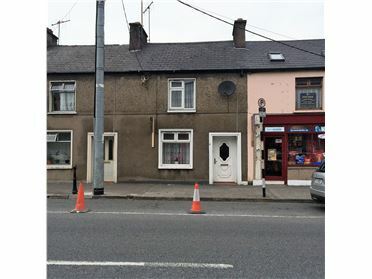 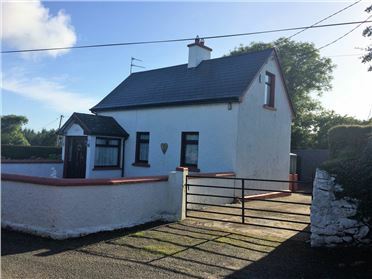 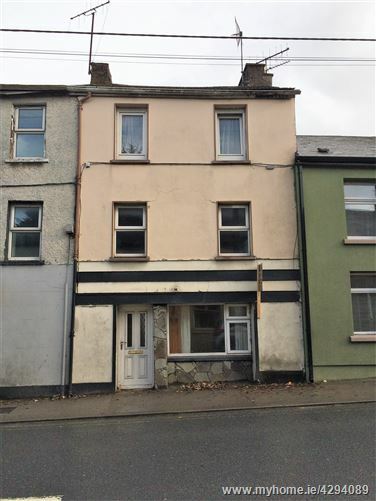 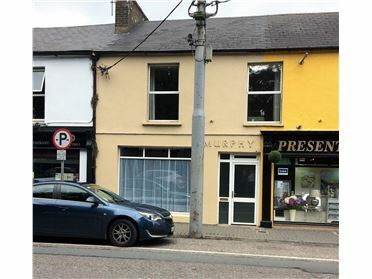 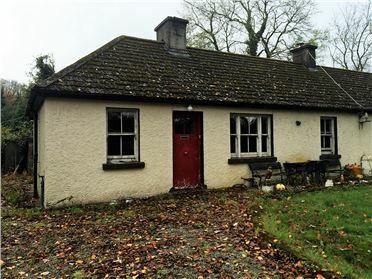 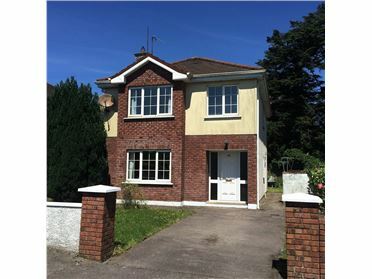 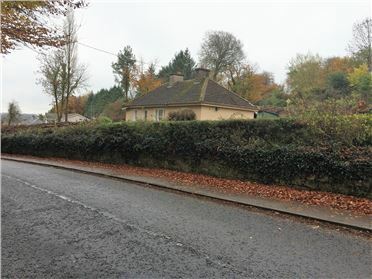 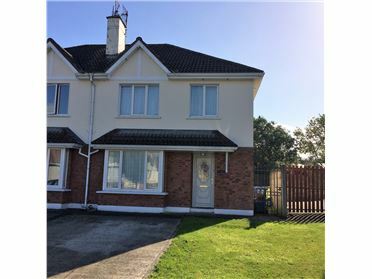 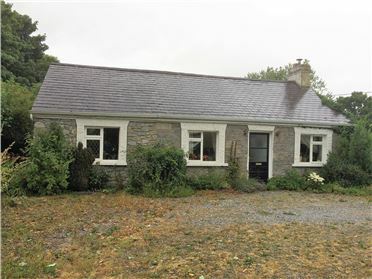 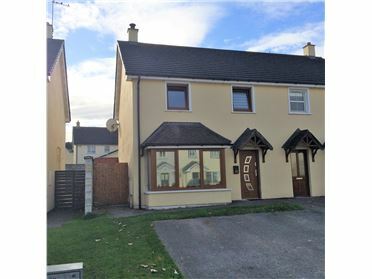 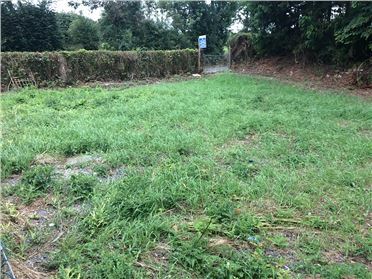 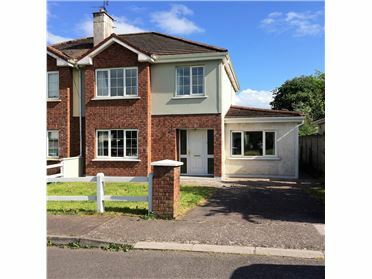 Three -bedroom property adjacent to Mallow town centre. 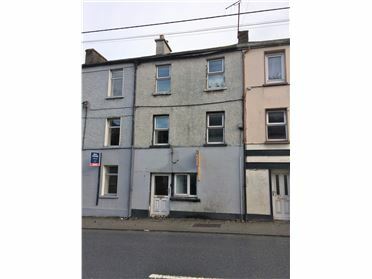 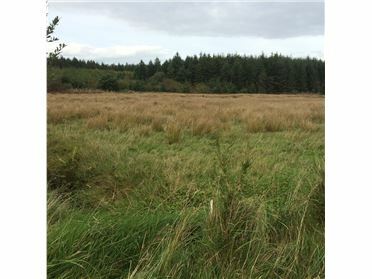 This property would make an ideal investment opportunity. 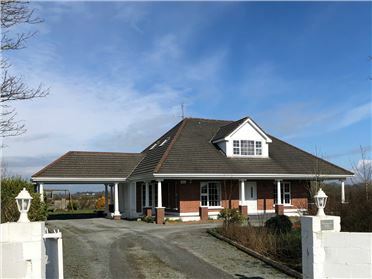 This property consists of entrance hall, kitcken, bedroom and shower room on the ground floor. 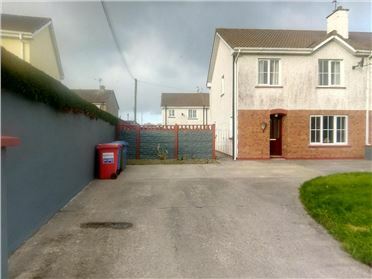 First floor consists of kitchen/livingroom and bathroom. 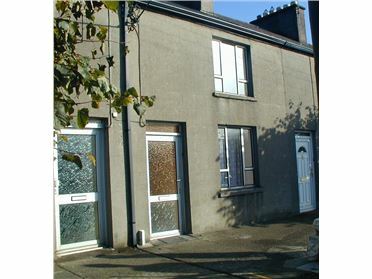 Second floor comprises of two bedrooms. 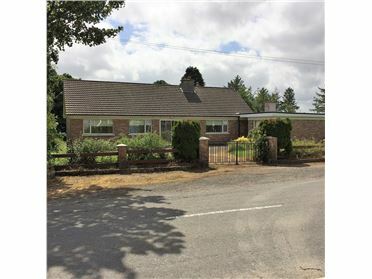 Close to all local amenities â€“ schools/shops etcâ€¦.